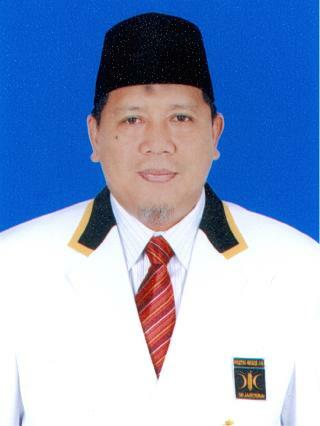 K.H. 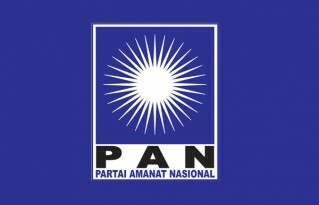 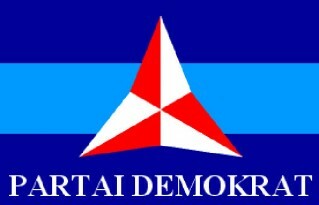 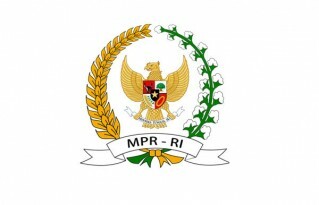 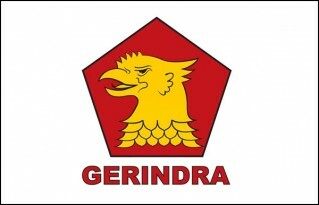 Ir. 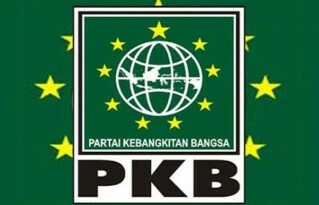 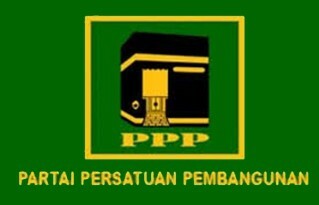 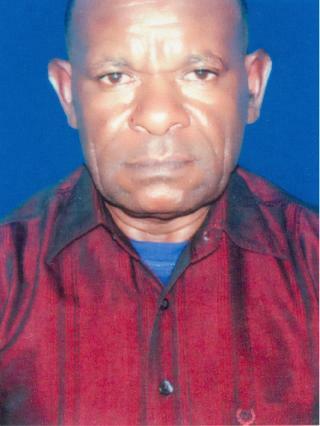 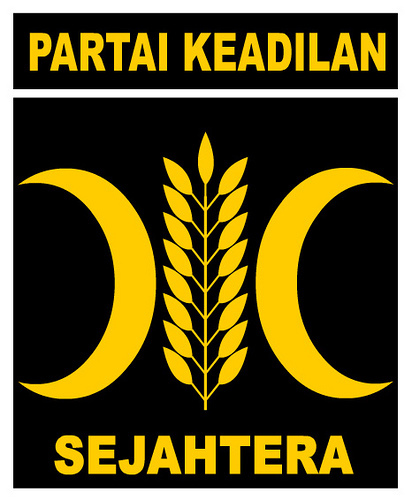 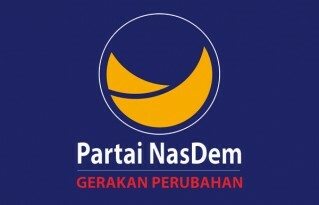 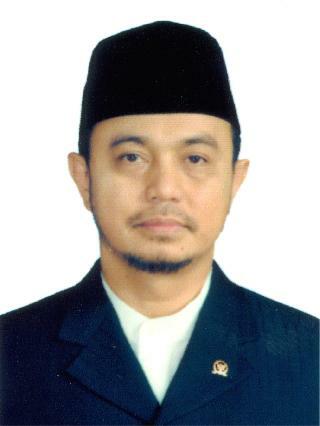 ABDUL HAKIM, M.M. 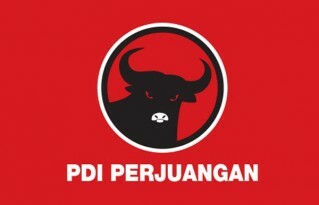 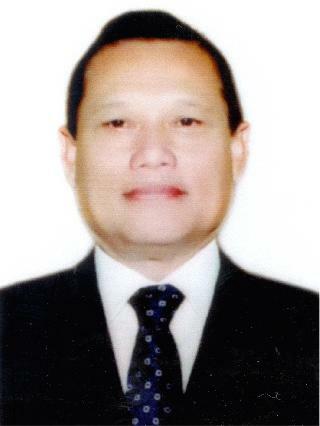 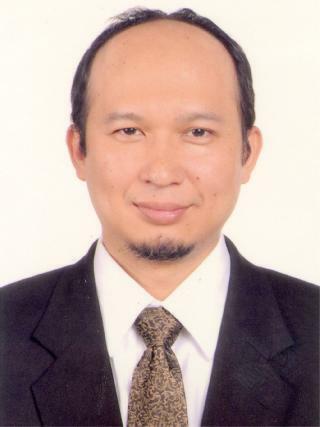 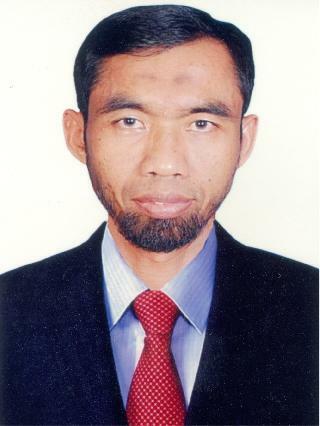 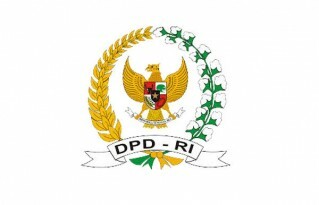 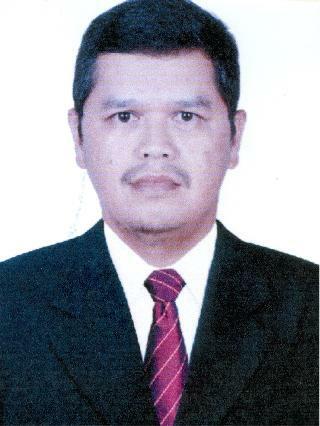 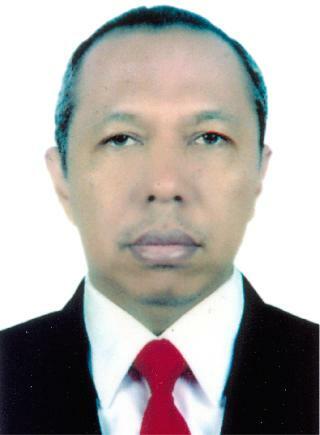 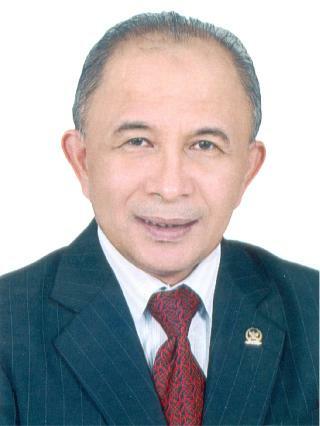 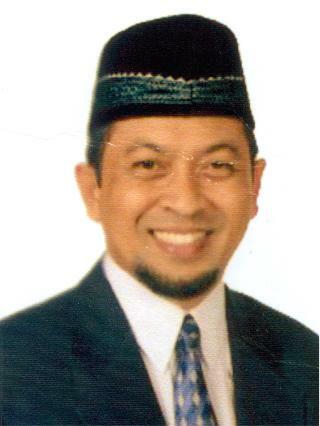 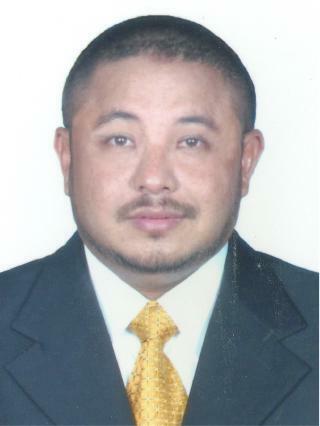 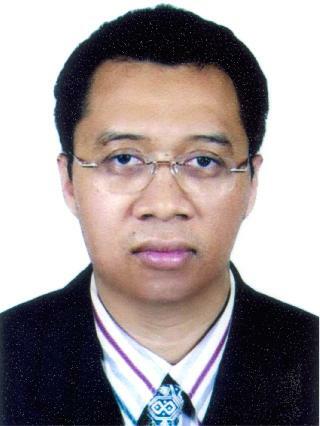 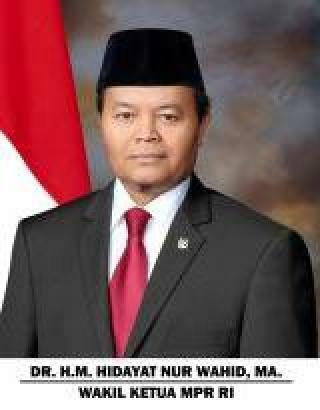 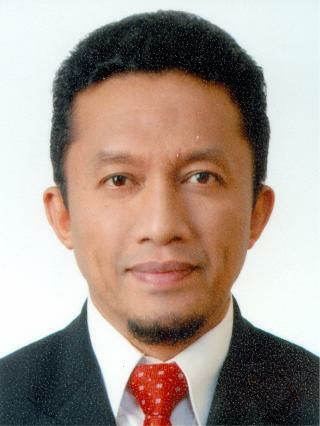 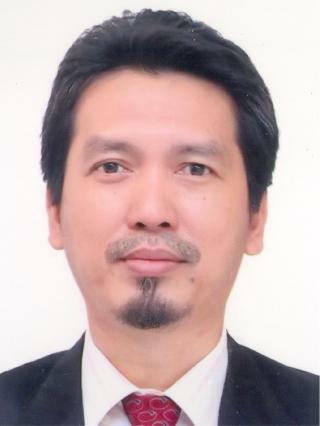 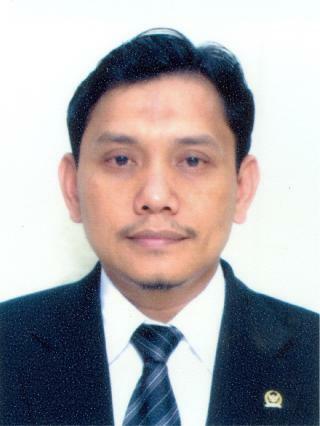 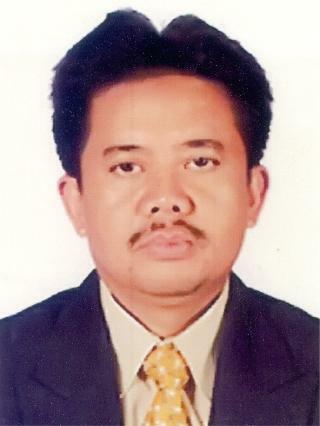 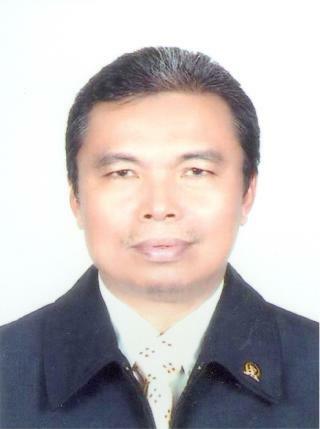 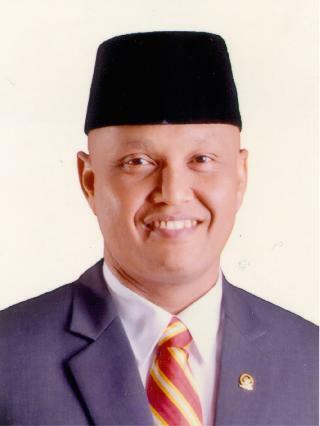 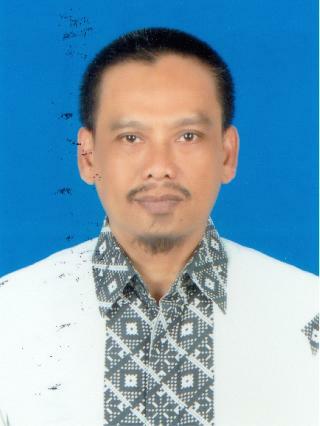 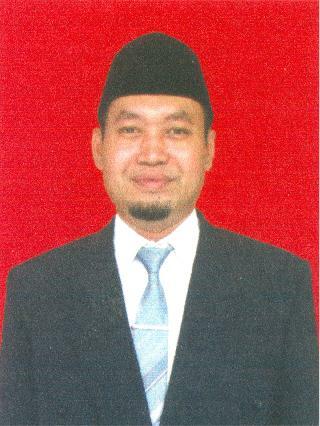 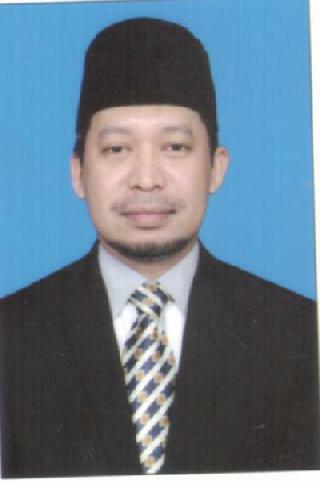 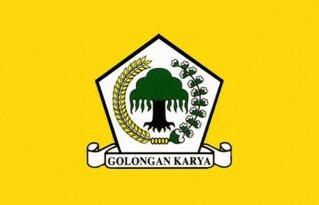 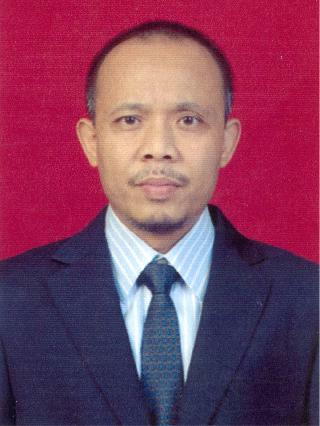 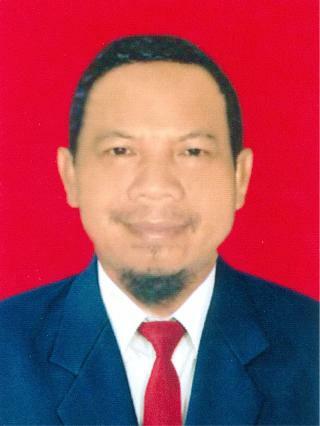 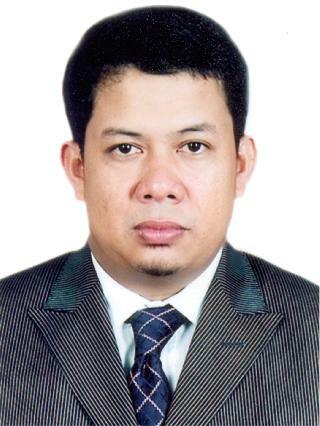 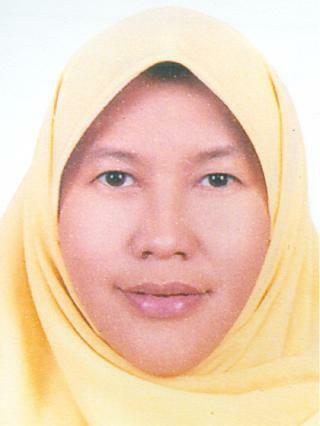 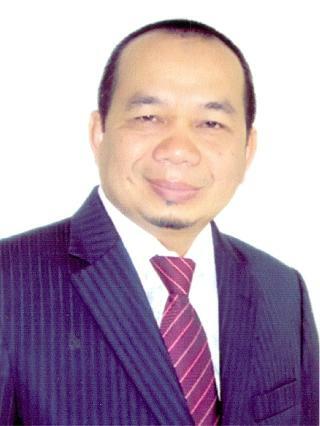 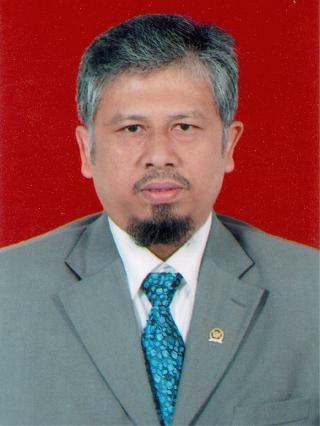 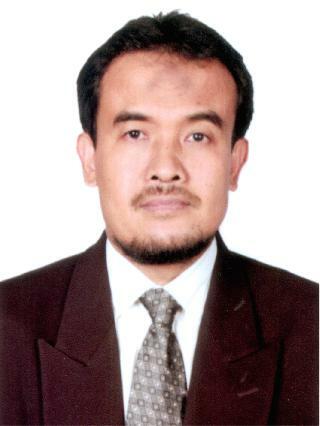 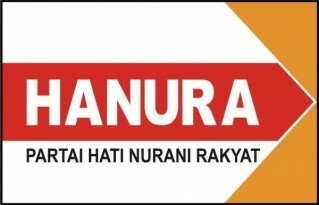 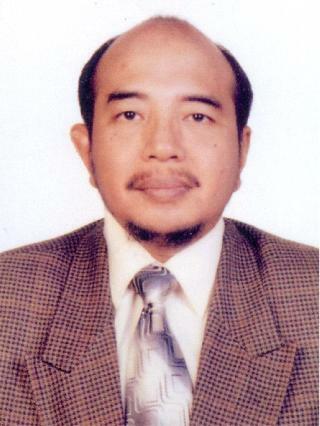 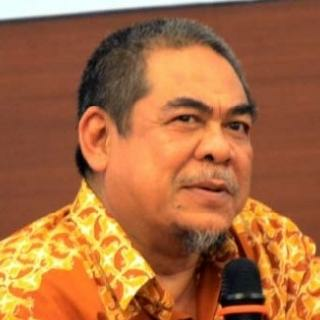 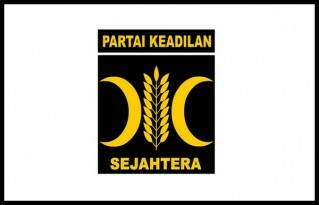 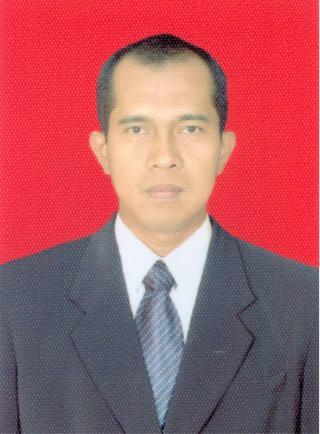 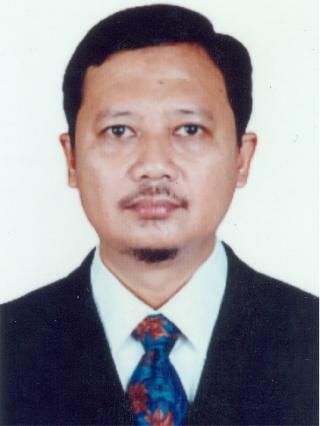 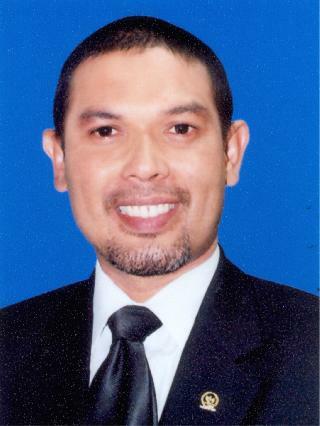 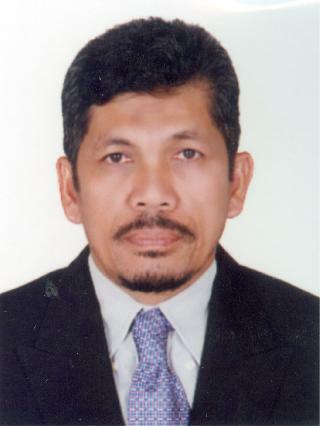 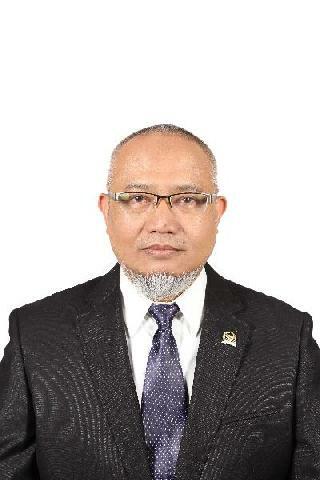 H. MOHAMAD SOHIBUL IMAN, Ph.D.